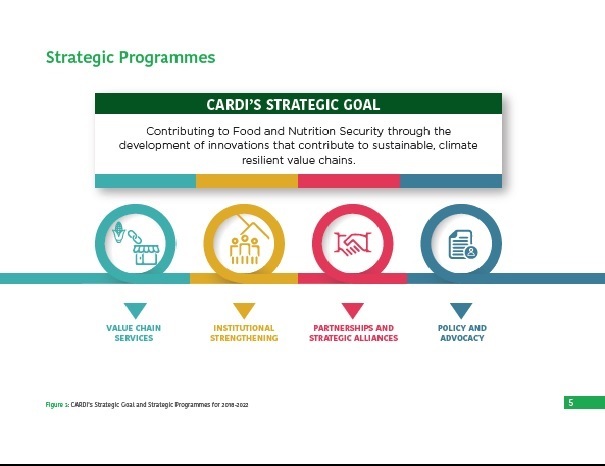 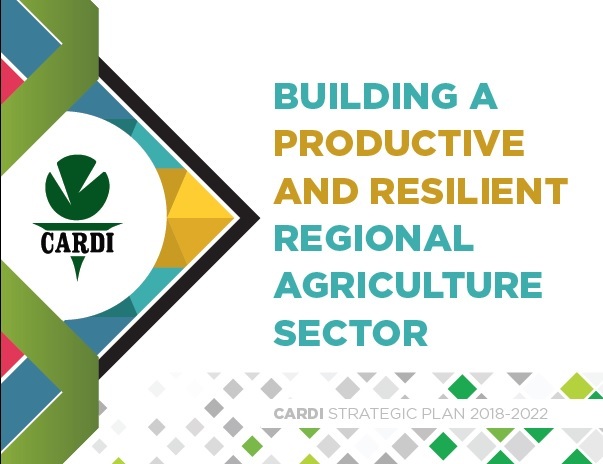 The Strategic Plan 2018-2022 is the Institute’s ﬁve-year road map for transforming regional agriculture into a modernised, competitive, innovative and resilient sector. 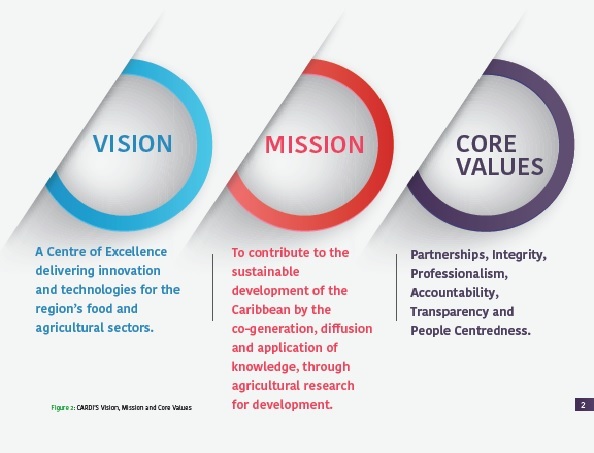 In comparison to previous three-year plans, this ﬁve-year period provides the Institute with more ﬂexibility to implement and achieve results for programmes and projects. 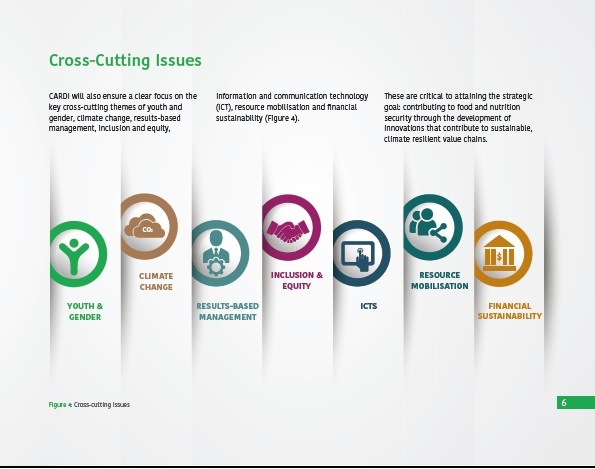 This is deliberate, as the Strategic Plan emphasises results, impact and accountability.